You are probably familiar with this old saying: if you don’t know where you’re headed, any path will take you there. 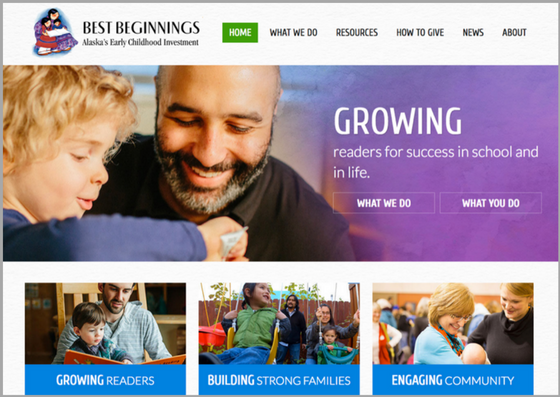 Here at Best Beginnings, we have embarked on a three-year plan that definitely tells us where we are headed and how we’ll get there. 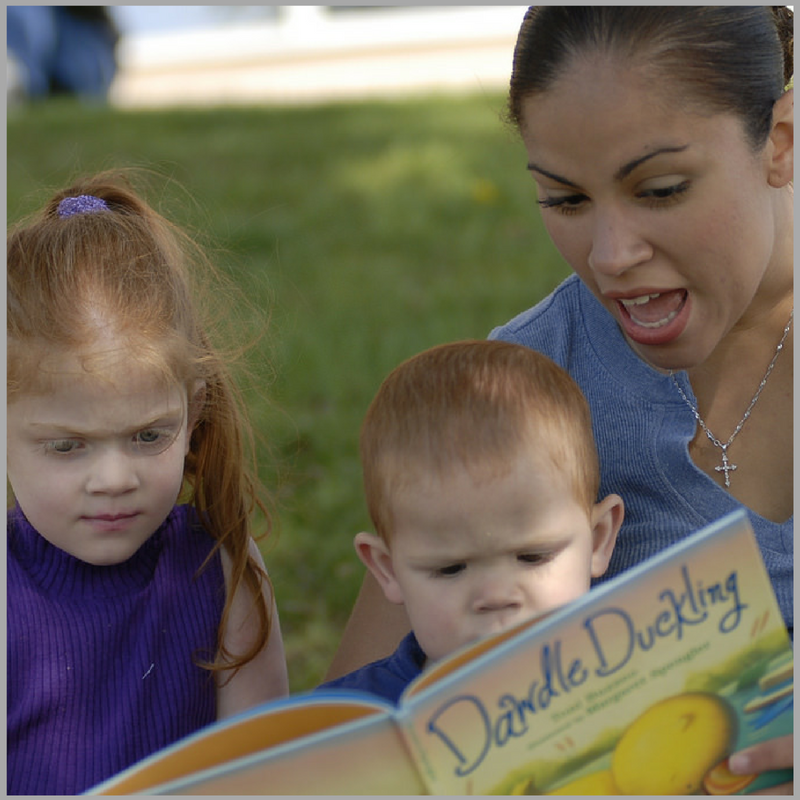 For the next few years we are focusing our work on improving Alaska children’s communication, language, and literacy skills to contribute to kindergarten readiness. Why is this our focus, and why now? Because the need is urgent! 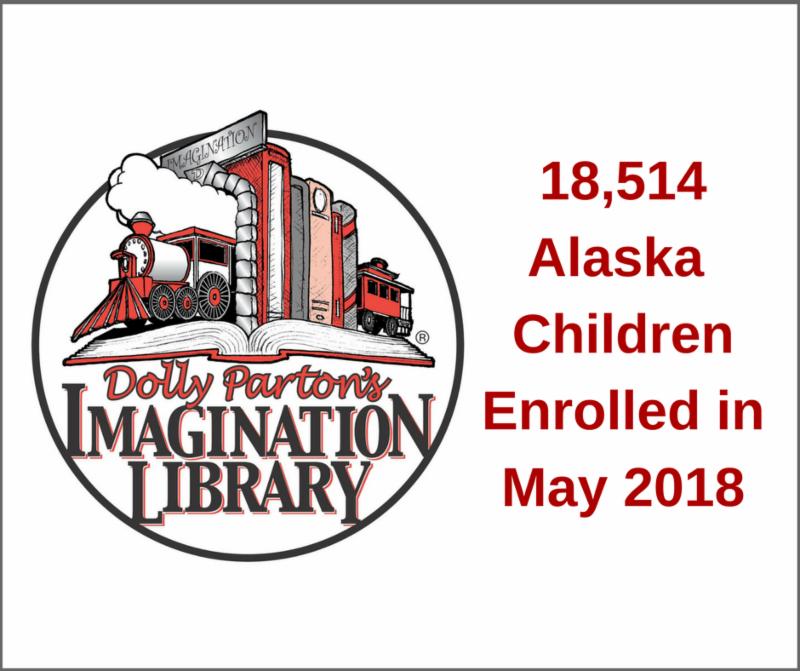 Only 1 out of 3 Alaska children perform at or above proficient levels in reading and language arts and less than half of children entering kindergarten are consistently demonstrating the expected skills within these areas. So, what are we doing about it? Read on to find out! Take a look at our new website! A component of our three-year plan, the website has been redesigned with parents of young children in mind. It has a fresh, contemporary, clean look, and is easy to navigate. Take a tour of the new website and let us know what you think! 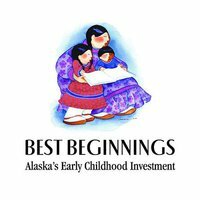 If you are looking for meaningful work that will positively impact thousands of Alaska children and their families, the Early Literacy Director position at Best Beginnings may be the perfect job for you! 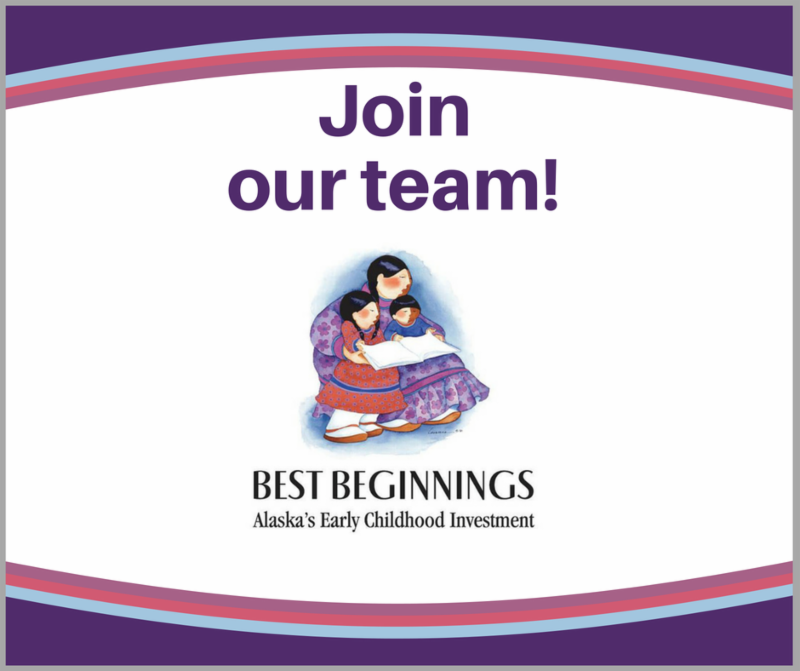 Join our team to help grow readers, build strong families, and engage community to ensure all Alaska children begin school ready to succeed. Take a look at the full position description here. 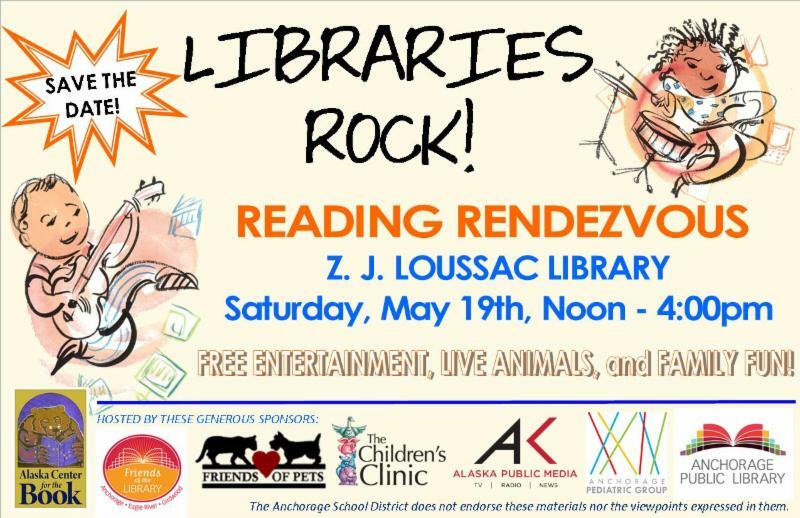 Join us at Reading Rendezvous! 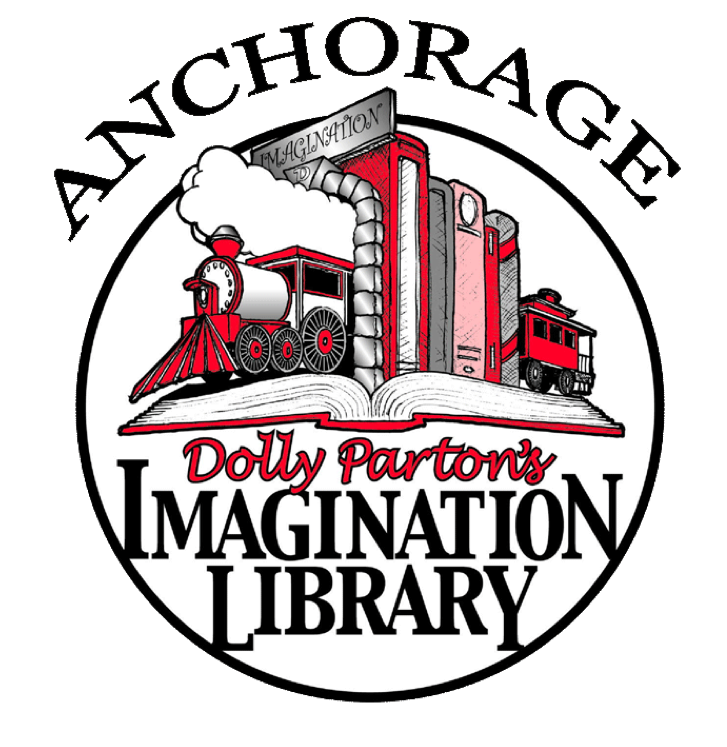 Join in the fun by visiting our Anchorage Imagination Library booth at the 18th annual Reading Rendezvous hosted by Anchorage Public Library! There will be entertainment on stage (live performances, music, stories and more), food trucks, and so much family fun! Check out the event on facebook for more information.